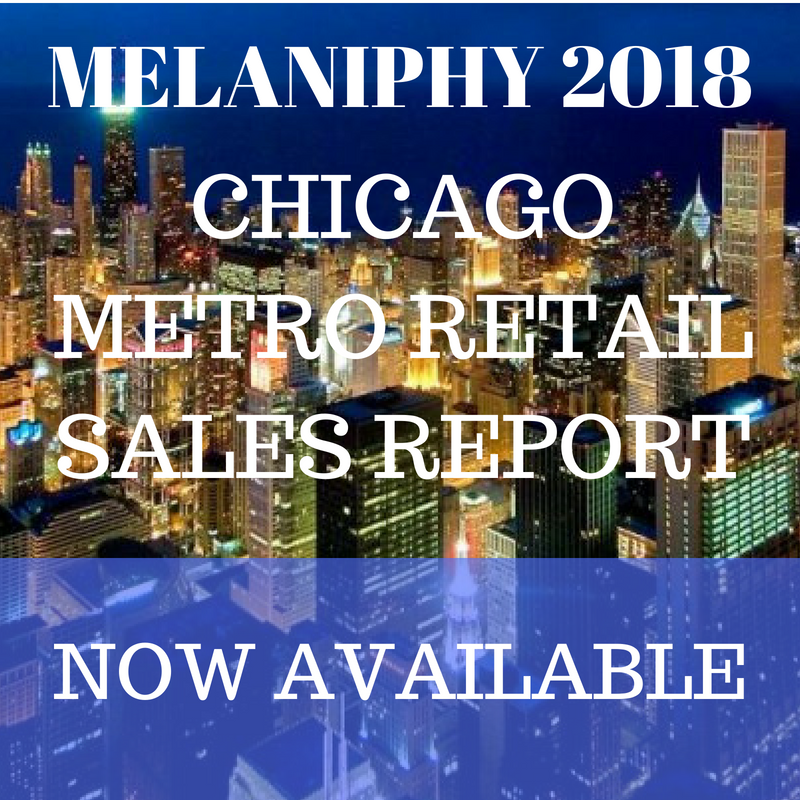 Pedestrian Traffic | MELANIPHY & ASSOCIATES, INC.
Over time, I've reviewed and evaluated both good and bad food courts and food operations for the shopping center industry and independent and chain food operators. In addition, I have been an expert advisor and witness in legal actions regarding food courts. Lastly, I have written a book entitled Restaurant and Fast Food Site Selection which includes a chapter on malls and food courts. Here are a few of my current opinions on the subject. 1. Food courts need pedestrian traffic; they often cannot create sufficient action by themselves. Food courts should be placed where people will logically congregate or certainly pass. 2. Food courts are generative, but in an unusual way. They usually generate the majority of their traffic during normal dining periods, when the body's computer signals its time for chow. Thus, food courts should not be looked at as a generator for a wing of a shopping center or mall. While they will generate traffic at their peak periods, they usually will not generate much traffic during their non-peak periods. Remember, a considerable amount of food court sales come from "impulse" decision making.